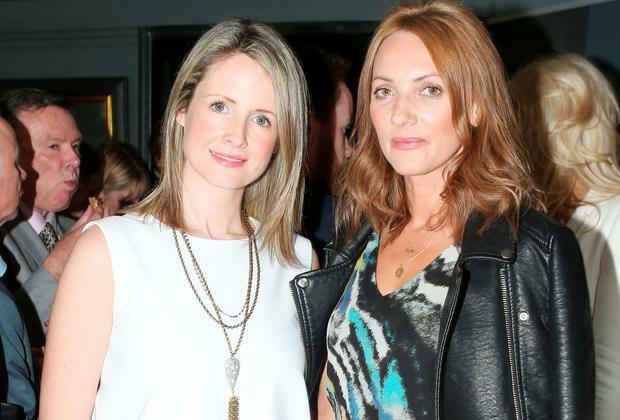 The worlds of fashion and equestrian collided at the launch of the annual Dublin Horse Show at new Dublin restaurant Farrier & Draper. VIP guests including stylish Ingrid Hoey, Loulerie owner Louise Stokes and milliner Martha Lynn sipped on champagne and heard details of the festivities. This year's show takes place from Wednesday, July 20th to Sunday, July 24th 2016 to accommodate the many Olympic riders who will be competing in Rio.